Back in April of this year, we started documenting the story of Marian McGlocklin, the then 18-month-old who was diagnosed with a fatal genetic disorder called Niemann-Pick disease type (NPC), which is sometimes referred to as childhood Alzheimer’s. Most diagnosed with NPC are not expected to live past their teenage years and the life expectancy of those diagnosed with it, is younger than 20. Over time, NPC, children slowly lose the ability to move, eat, speak or even breathe. 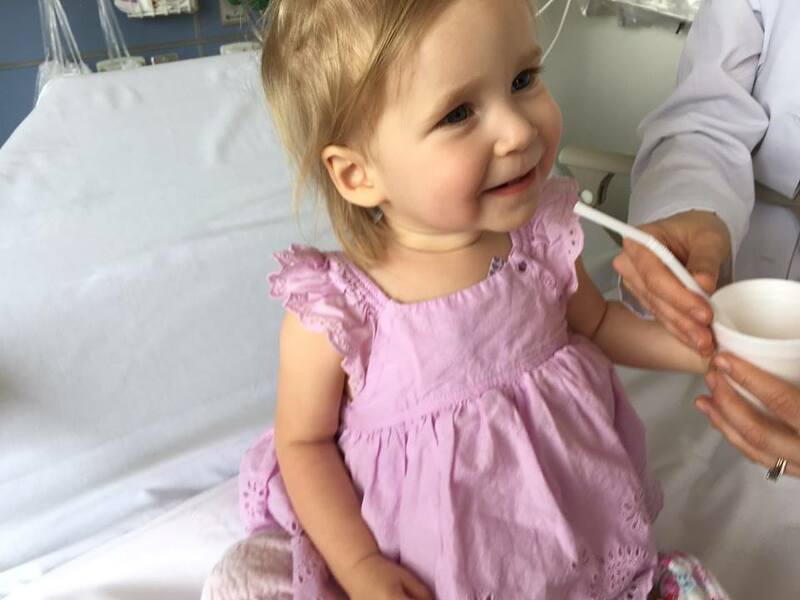 Marian’s parents, Paul and Sara, started to raise funds to not only save their little girl, but also to help fund research for others who were suffering from the disease. 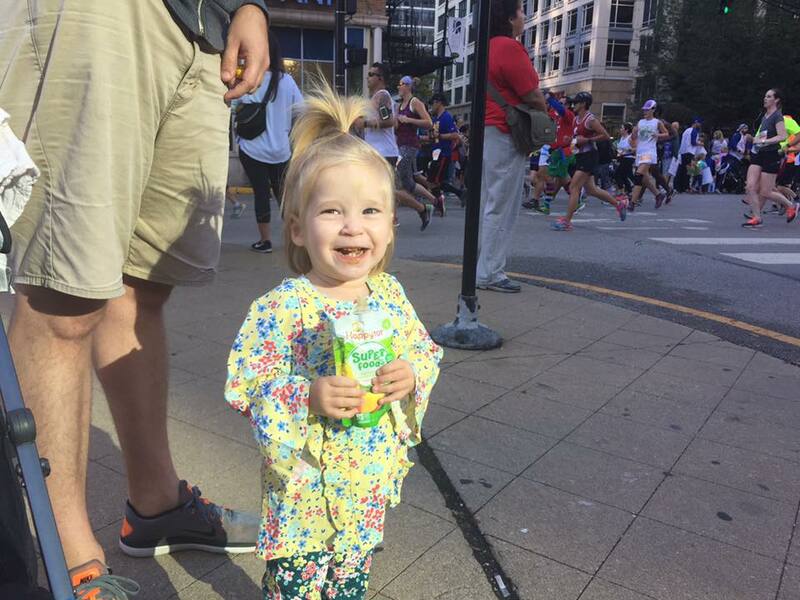 Fast-forward to October, and Marian, now 2, has shown a vast improvement. 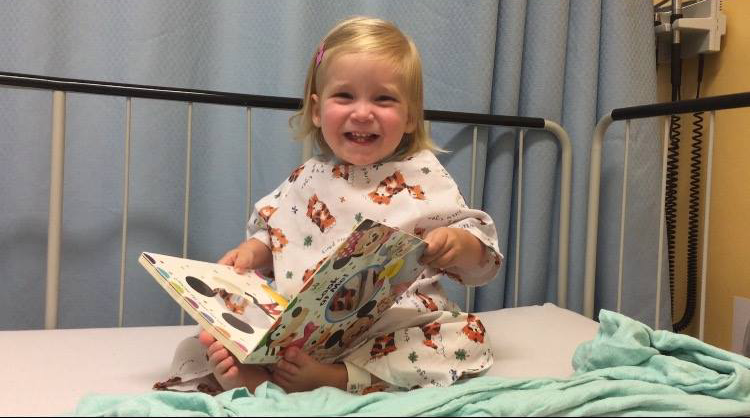 “Marian is doing really well, it’s like someone helped shine a light for her,” her, mom, Sara tells Kindness and Hope. “Every day we see her becoming more and more of who she is meant to be. She’s walking around now, able to climb up on things and is getting so much stronger every day. She’s also understanding a lot more language and is almost caught up there. 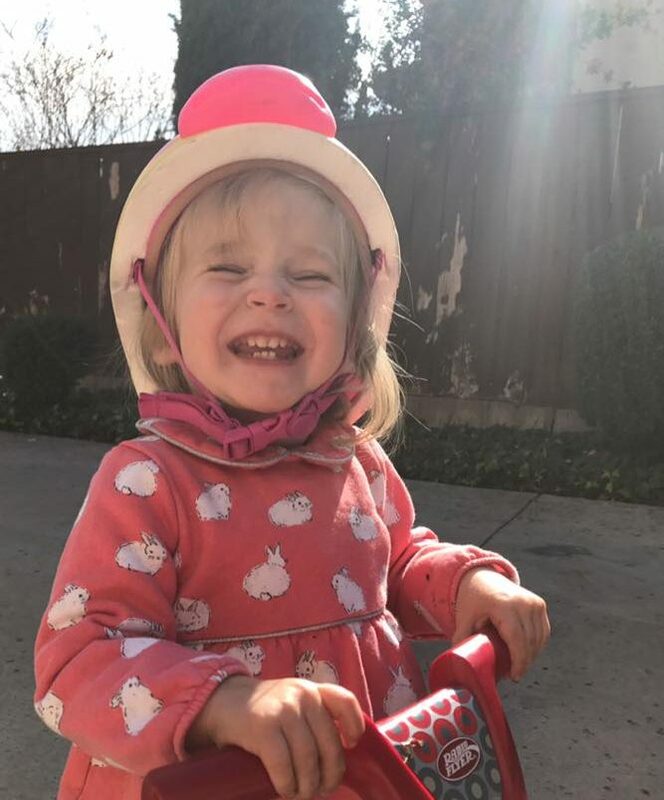 “The developmental delays are still there but she’s starting to close the gap in many of the areas, our hearts are still hopeful that she will be able to catch up with the help of the experimental treatments until a cure is found. But, we also know that right now, as it stands today, there isn’t enough science for her to survive NPC. Which is a heartbreaking reality to face, especially when we see her doing so well. We are dedicated and committed to doing all we can to help her and others with NPC survive. To help provide HOPE for Marian, please click HERE.